With the holidays here and all that goes with them weight loss is on everyone's mind. If not weight loss then weight management and with the coming new year weight related resolutions. 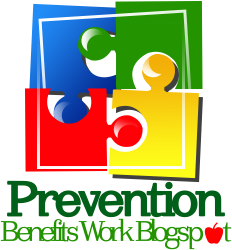 At work employers have or almost have completed their insurance benefit renewals and are gearing up for 2013 of which the obesity epidemic is in the for front due to the increase risk of multiple medical conditions that you gain with it. If helping your employees lose weight is an objective of your company ... Bravo! Your employees are lucky to have an employer who demonstrates a caring environment. Before you jump in with both feet you might want to consider what works and what does not. Following the correct process will save your money and your health. 1. Focus on the end goal, the lost weight. This is the “I’ll lose weight at any expense” program. This encourages starving, over exercising, increased personal and physical stress. 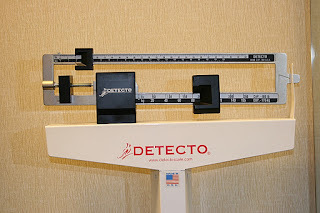 The weight is lost which is the goal; only to discover a few months later, more is weight gained than lost. With this type of wellness goal, there is an increased of physical stress, disease risk, and sense of failure. In the end you’re back to where you started but worse, negatively affecting your work and personal life. 2. Focus on the process. A healthy lifestyle creates optimum weight-loss. We all know adopting healthy lifestyle habits of making healthy food choices, increasing activity, getting plenty of sleep and reducing stress will result in weight loss. We know living a healthy life will create optimal health resulting in an increased sense of well-being and improved quality of life. We also know when overall health is improved we feel great at work, get more done and go to the doctor less. Let’s take a look at what else we know about the process of creating wellness. We know if you follow a healthy diet, exercise, and reduce stress, you will reduce your risk of heart disease, stroke, diabetes, cancer, and other chronic diseases. We know when it comes to your health it’s better to do something than nothing at all. So when choosing to do something how about doing what works. Let's COMPARE to what we already know does not work with what works. 1. Pressure to achieve unrealistic goals results in unhealthy behaviors. My favorite example of this are the "Biggest Loser" type weight loss competitions. On the surface this sounds like a great idea and lots of fun. However, after you think about it, not such a good idea. Anyone can lose weight. All you have to do is stop eating and the weight just falls off and fast too! This encourages unhealthy behaviors and almost universally those who lose weight just gain it back again plus some more. Research shows quick weight loss (fasting) increases stress, damages your muscles, slows down your metabolism, depresses the immune system and increases health problems. 2. Focus only on weight loss excludes others. When the focus of health is primarily weight loss it excludes those who are not interested in losing weight. Many people are of normal weight but are extremely unhealthy eaters and if you do have members of the over weight population who do not join your weight loss program they are made to feel bad for their decision. This not only reduces the participation rate it also reduces morale. In fact, these weight loss programs do the opposite of what the intention was meant to be. In health you are either getting healthier or less health (sick). There is no middle ground. So if you are not eating healthy then you are eating unhealthy. This includes everyone. 3. Weight loss does not equal perminate healthy habits. The promotion reduction of calories at all costs is unfortunate. This propagates unhealthy choices in foods such as processed, diet and chemical ladened "foods". In general foods listed as "diet" are not synonymous with "nutritious" or "healthful". Not only does this focus of weight loss promote unhealthy behaviors it does not support healthy lasting behaviors. 4. We can do it ourselves. Many companies have employees interested in losing weight, or "healthy eaters" and believe they can spear head a weight loss program. After all how to lose weight is no secret. Or is it? 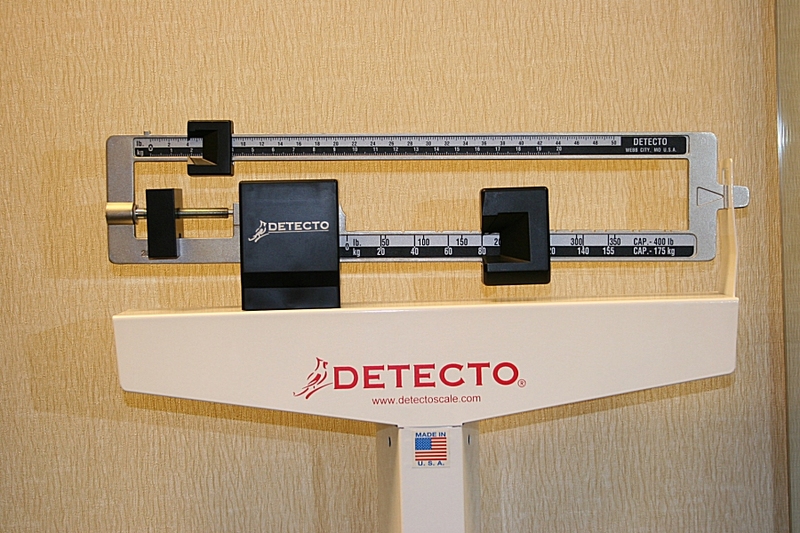 What percent of dieters do you think have failed and gained the weight back? The National Diet Registry reports 80%. You might be asking yourself "what harm could come?" This type of weight loss program promotes the weight loss - weight gain cycle because perminate healthy eating strategies are not developed. Research shows this weight gain - weight loss cycling which is know as "yo yo dieting" is not only unhealthy it's harmful to your overall health. Fred Hutchinson Cancer Research Center reported in a study published in 2010 an interview in Today Health Online with Dr. Cornelia Ulrich MD who said "yo you dieting depresses the immune system responsible for fighting off infection and the early stages of cancer". In Fitness Magazine Andrea Pennington, MD author of The Pennington Plan for Weight Success said "Repeated crash dieting increases metabolic hormones, such as insulin .... causing you to start putting on weight around your middle which research has linked to insulin resistance, diabetes, high blood pressure and heart disease." 1. Provide education. Do not assume everyone is knows what to do. There is no clear source for healthy eating. The information in the media creates confusion. Doctors don't teach it. Dietitians and Coaches are not easily assessable. 2. Increase awareness. When something is in front of you, you pay more attention to it. With posters, emails, social media campaigns the message of healthy eating is right where you can see it and be reminded on a regular basis. 3. Expect healthy eating. 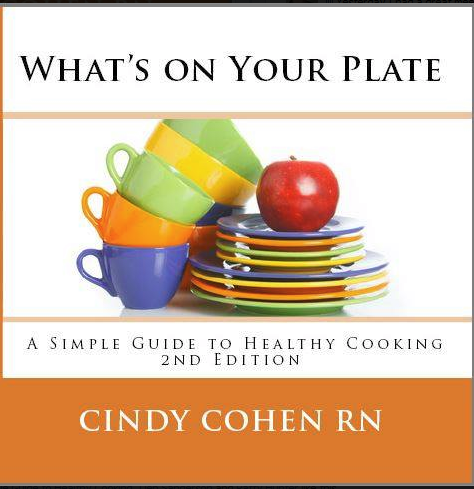 Provide information on healthy eating strategies, healthy weight loss and include the families. 4. Include everyone. It's easier to make changes in behavior in a group. Change your work environment by developing policies, work spaces, community projects that support healthy eating.Belonging to a group increases engagement resulting in group caring and buy in. Healthy behaviors then become the expected and the norm and unhealthy behaviors not supported. 5. Get the help of an expert. There are lots of good programs online and onsite on healthy weight loss and healthy eating some expensive some no so much. However, there are just as many that either will not include everyone in your work site, no available to everyone or are not results oriented. 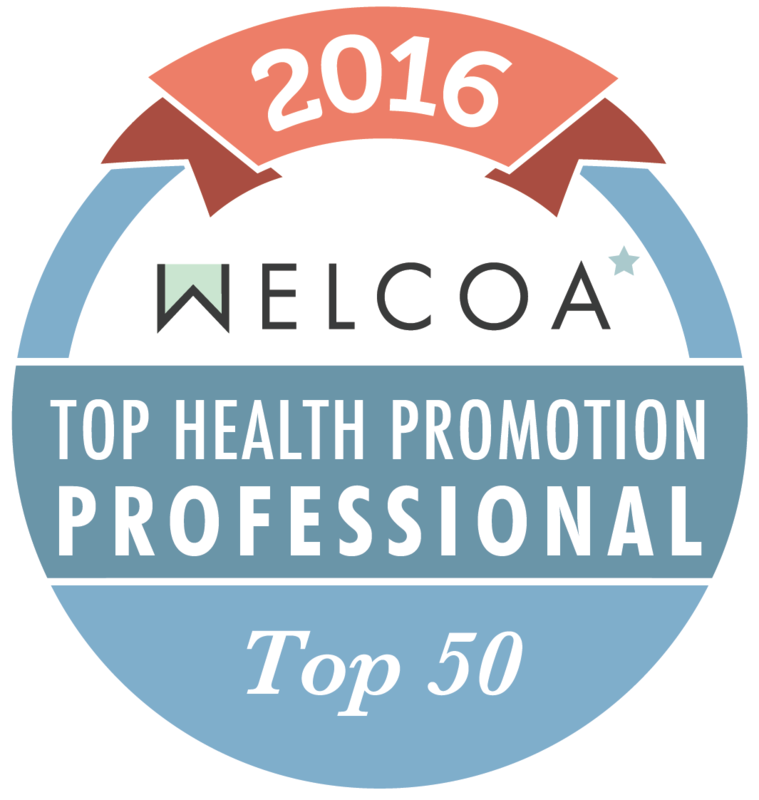 Because the road to wellness can be expensive and confusing and to ensure quality programs and services Wellness Councils of America recommends hiring a wellness expert. Don’t think you can afford a wellness program? For the first time in history, the majority of the work force is aging at the same time and more are sick and working longer. It seems every other day we are hearing about the next chronic disease epidemic, rising health care costs and medical spending. Insurance companies are now refusing to provide insurance coverage for companies with a high claim rate for their sick employee population. 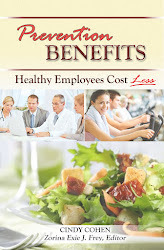 Without a wellness program, you could be spending more money on medical expenses, taking away from the profit margin. How about now? If your company doesn’t have a wellness program it may already be paying the price. Remember when it comes to being healthy, it’s better to do something than nothing at all. Start small, get everyone on board and do what works! Remember in just a few short weeks you will begin to develop healthy habits and a new excitement in your company.